Home Tags Advani is pained by Modi-Shah arrogance! Tag: Advani is pained by Modi-Shah arrogance! 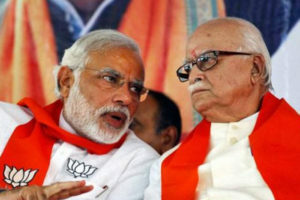 Advani is pained by Modi-Shah arrogance!